When it comes to your special day, you shouldn’t have to worry about a thing. 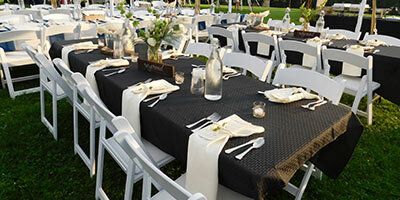 Select one of our Basic or Classic Wedding Rentals and let us take care of the details. 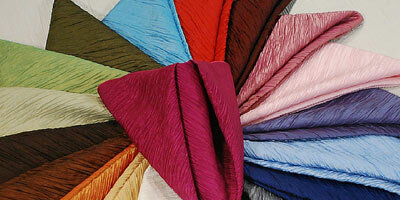 You’ll choose the tent, tables, chairs, and linens that best suit your wedding, and we’ll provide delivery and set-up. 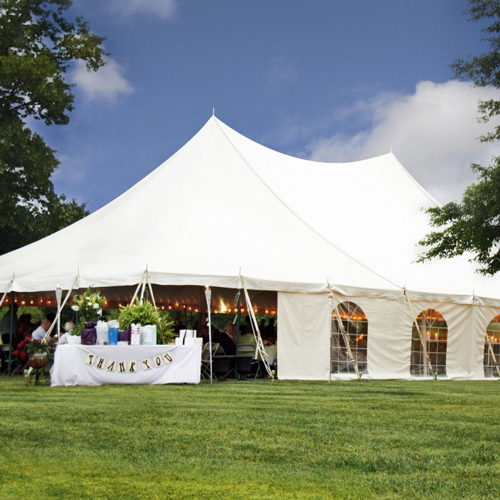 Whether your day requires a canopy or stunning high-peak tent, we have the perfect rental collections for your wedding day. It’s time to celebrate your graduate! 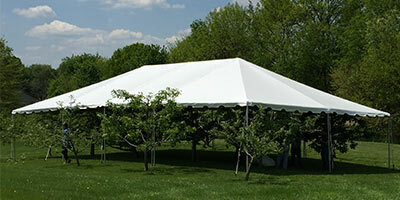 We offer three Graduation Rentals, each with a different size canopy tent to accommodate any number of guests. 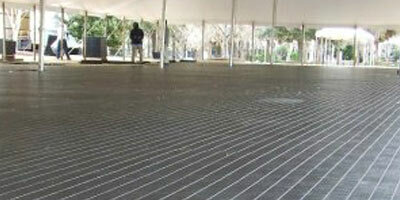 Each rental group includes a canopy tent, rectangular tables, and folding chairs according to the size of your party. 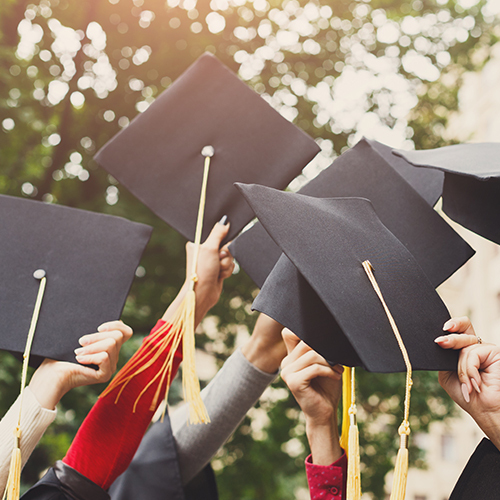 Browse our Graduation Rentals to select the perfect size for your party. We’re happy to help make your next company event a success. Contact us with the size and details of your event, and we’ll help you build a custom Company Rental Collection that is perfectly tailored to your event needs. 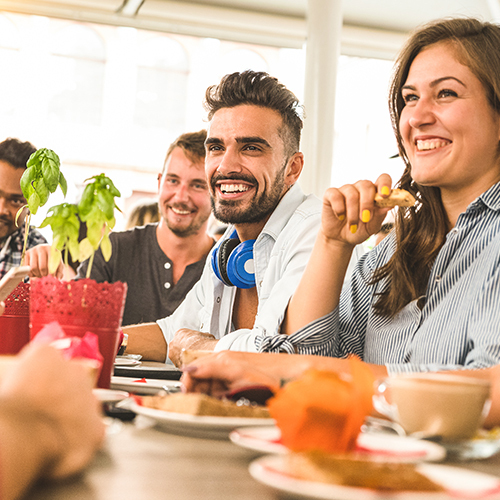 We offer rentals for groups of any size — whether you’re a large corporation or a small business, we have a Company Rental that will accommodate your event.